... the South Islands leading marine retailer. 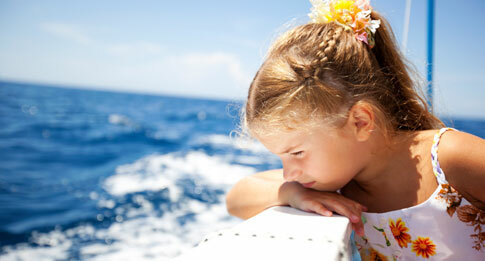 Stockists of premier brands of pleasure craft, marine engines and accessories. 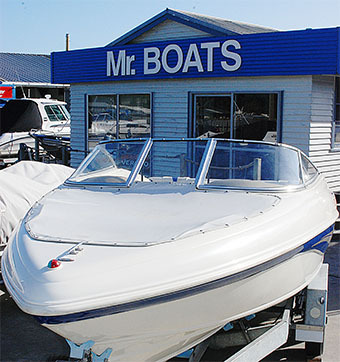 Whatever you may require - from a small inflatable, dingy, an aluminium fishing boat or a luxurious Fibreglass cabin cruiser, Mr Boats can assist you. At Mr. Boats we offer much more than boats for sale. 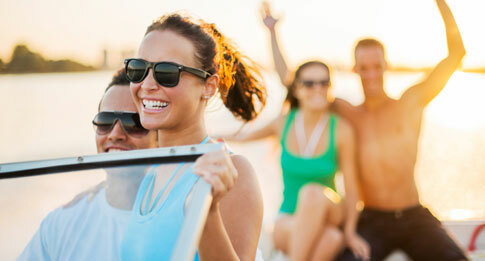 Getting a new boat means landing the big one with your mates, creating endearing family holiday memories, taking the slalom ski out for a spin and alot of fun. Give the team at Mr. Boats a call. 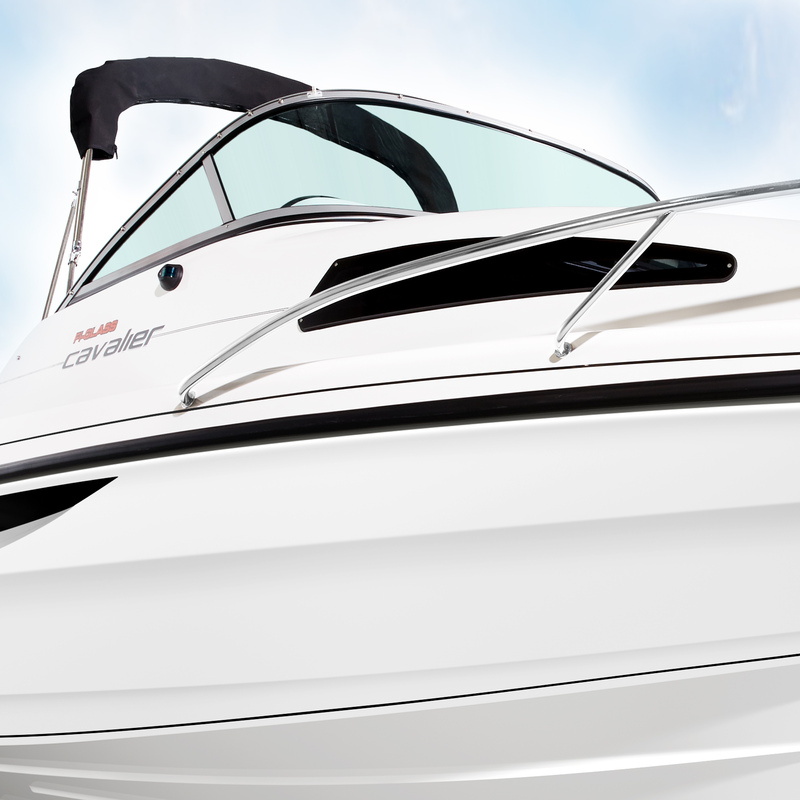 We can help with trade-ins or can sell on behalf of the client... either way, all second hand boats that come through our doors go into the workshop for a full evaluation based on our comprehensive checklist. Did you know that some boaties choose the motor before the actual new boat? That's because your inboard/outboard choice will ultimately determine which boat you'll end up with. 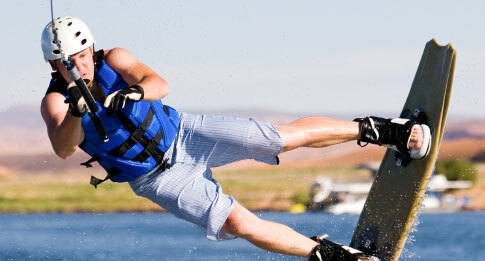 Used boat motors can carry some risks if you don't get them from an authorised respected dealer. 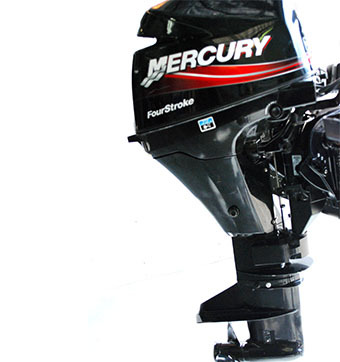 The last thing you want is a used outboard motor thats faulty and keeps shutting down or won't start. 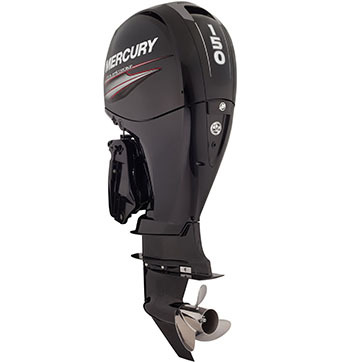 Maximize the performance and appearance of your boat today with our range of quality marine equipment. 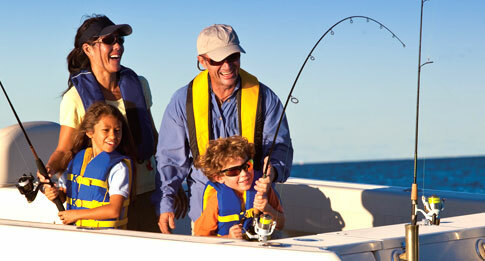 We carry a range of boating accessories, motor care, chandlery, electronics, safety and water sports gear. 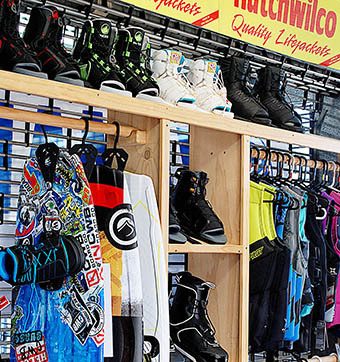 Boating & Outdoors is New Zealand's largest marine buying group of independently owned stores. We buy in bulk to bring you competitive prices.